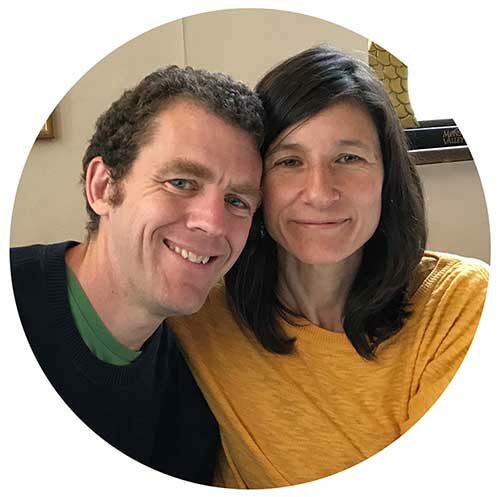 Ben Curtis and Marina Diez live in Madrid, Spain, and have been making on-line podcasts, audio and video since May 2005, with over 37 million worldwide downloads of our Spanish audios since then. Notes in Spanish has been our main work since 2006, supported by the purchases in our store. Thank you! Ideal if you know a few basics and want to improve your Spanish really fast! Natural Spanish conversations to learn more and improve your confidence. Visit our Store! Get Fluent Now! Upgrade your learning with the Spanish-boosting packs in our store. Special Offers!